There are many ways you can get involved in both churches on a Sunday and during the week. All the teams on a Sunday work on a rota basis. We encourage anyone service to regularly attend one of our Small Groups. Our welcome team will arrive around 30 minutes prior to a service starting and are there to provide a greetings to those who come for the service and help with any questions, especially for new members. Our sides persons team will support in a number of administrative tasks that take place during services such as; counting in those attending a service, managing the Sunday offering and communion. Our refreshments team will set up and clear away refreshments and give out refreshments at the end of a service. Refreshments usually include; tea, coffee, soft drinks, cake, biscuits and fruit. We have two teams who provide both prayers during and after the service. One team will prepare and lead a time of intercession during a service. The other will provide confidential prayer with individuals after a service for any needs they have for themselves or others. During our services, we usually require individuals to read out a Scriptures relating to the service theme and talk. Our worships team of singers and musicians helps lead the congregations in meeting with God through songs and praise. Practices sessions for service usually take place mid week. Our AV team runs the visual aids during our services at Rainham Parish Church and works alongside the worship team with the PA. The team are responsible for getting all visual aids ready prior to Sunday services. Our YCM team runs groups for ages 3-18 years old during the 10:30am service at Rainham Parish Church and also run regular events outside of a Sunday. For more information click on the Kid & Youth page. With a vision to provide food for the hungry out Ship Centre team require volunteering in the Kitchen and the Café area. For more information click on the Ship Centre page. As a church we need to look after the church buildings, grounds and the church hall. There is often ad-hoc building maintenance, gardening in the grounds and cleaning required to facilitate this. Our flower arranging team meet weekly in both churches to prepare flower arrangements for our church buildings. This team will also decorate the churches for each season (ie Christmas and Harvest) and special occasions. There are a number of outreach ministries listed under the Connect page which we always need and welcome those with a heart to join, lead and serve. Why not take a look. 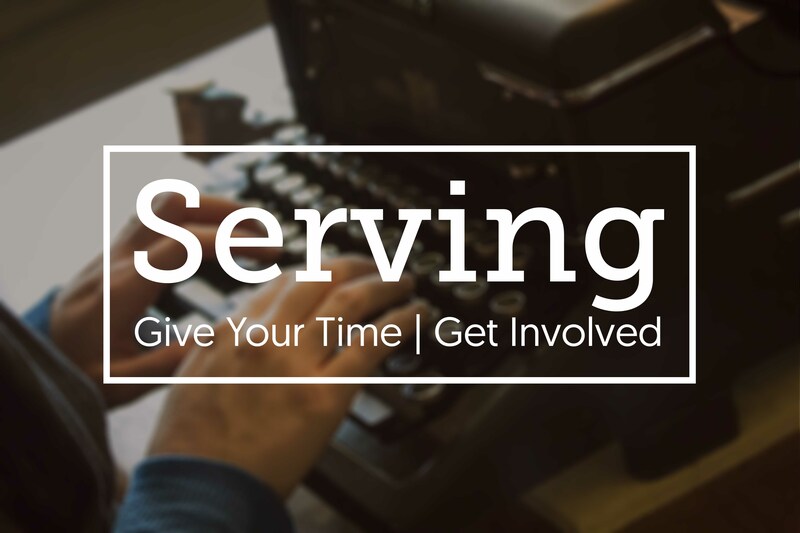 If you want to find out more about serving feel free to get in touch with the parish office or ask during a Sunday service.